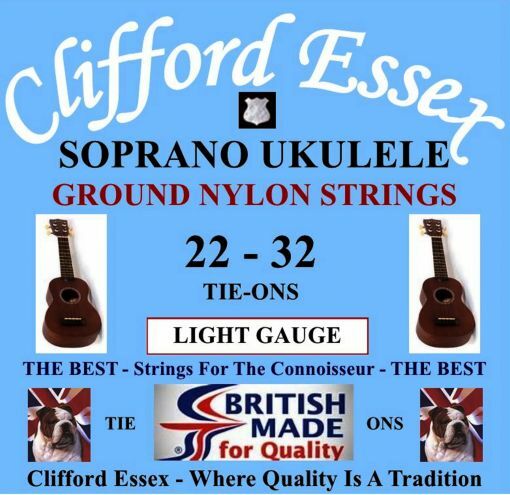 Location: /Strings/Ukulele strings/Soprano Ukulele/SOPRANO UKULELE. LIGHT GAUGE. GROUND NYLON TIE-ON.